"A fun place to play and learn!" We welcome beginner and intermediate students and artists who need a place to make work. 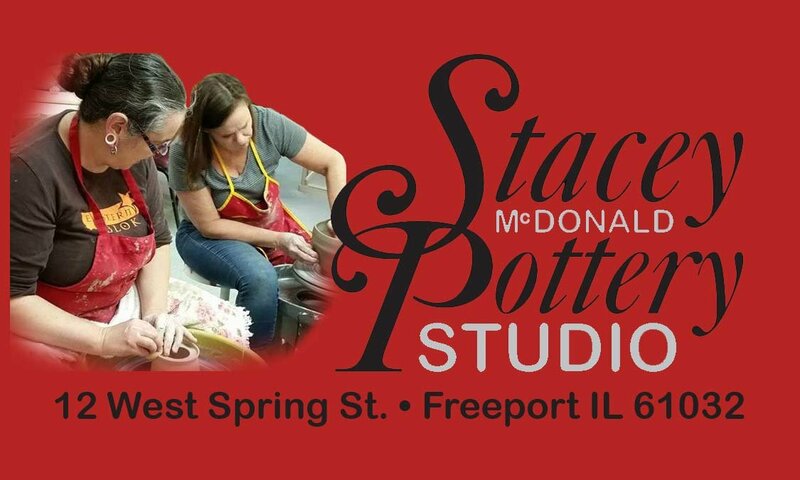 Stacey Pottery Studio has everything needed to make beautiful things out of clay. We offer a variety of classes for adults and children 10+, in addition to drop-in studio hours and studio memberships. All work starts as moist clay and is fired in an electric kiln. Getting by with mud and my wits.